Surely you’ve heard a few of the old wives tales regarding a pooch’s health that have been passed on through the years. You know, “If your dog’s nose is dry he is certainly sick!” and “It’s good for Rover to lick his wounds; licking speeds up the healing process!” Yes, there may be some truth behind statements like these, but most are proven to be unfounded. Here’s just a few examples of some old wives tales that are way off mark! A dog who eats grass is sick to his stomach. Sure, there is some truth to this claim, but many scientists insist it’s normal for a dog to eat some grass from time to time as it’s in a dog’s genetics. Don’t worry if your dog enjoys a grass snack from time to time, but if he gulps down large amounts of grass it may indicate Fido does indeed have an upset stomach. If you find him noshing on mouthfuls of grass and then vomiting it up, it may be best to visit your vet. A dog who eats non-food items has a nutritional deficiency. No one can say exactly why some dogs eat non-food items like rocks and feces, lick carpet, and ingest things that are not meant to be ingested. Most veterinarians believe most dogs eat these things out of pure boredom or in an effort to gain attention. Providing Fido with adequate exercise and ample outlets for his excess energy will help redirect Fido’s desires from noshing on the non-edible to taking a nice, long nap after a day of play. Garlic will kill your dog’s fleas. Many pet parents believe garlic is a sure fire way to keep fleas at bay, but there is no scientific evidence to support this claim. Yes, it is very possible that the smell acts as a deterrent, but garlic does not kill fleas. Letting your dog licks his wounds will help them heal faster. Dogs naturally lick their wounds in an effort to clean them, but licking them actually slows down the healing process and can lead to serious infections. 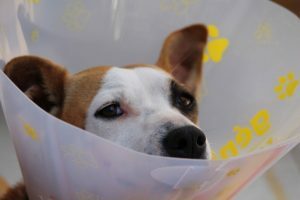 Prevent your pup from licking his wound excessively by blocking his access to the area with an Elizabethan collar (you know, the lampshade looking contraption that Fido wears round his neck) or by applying a bandage to the wound. To aid in the healing process, clean the wound thoroughly and regularly and apply a dog-safe antiseptic. Your pooch will let you know when he’s sick or in pain. Unfortunately, this is simply not true! Dogs are very skilled at hiding signs that indicate they are sick in pain. Behaviorists speculate this is instinctual; a behavior inherited from their ancestors in the wild who, in their drive to survive, hid any weakness. Often times, by the time you notice your dog is sick, his condition has already progressed. Keep an eye on Fido’s typical behavior and make note of any differences you may notice in the amount of time he spends sleeping, if he’s slower in his movements (especially when getting up and lying down), if his appetite lessens, if he seems more distant, or, on the contrary, if he becomes more clingy. It’s also a good idea to take a quick look at Fido’s poop every time he goes to identify any differences in its appearance. As pet parents, it’s our duty to provide the best possible care for our canine companions. Doing so can sometimes get confusing with the countless theories out there on dogs and their care, so if you’re uncertain or simply looking for advice, consult with Fido’s veterinarian. As humans, we often justify investing thousands of dollars in our appearance, some even going so far as to enhance or completely change their face and body with plastic surgery. But did you know plastic surgery isn’t reserved only for humans? Did you know pets can benefit from plastic surgery as well? Sure, some pet parents rely on plastic surgery for pure cosmetic purposes, but there are many procedures that can be done to benefit the health of your pet. You may be surprised to learn that just six years ago in 2010 humans spent an estimated $2.5 million on nose jobs for pets! Some pet parents have gone so far as to get their chubby Chihuahua a tummy tuck and add silicone testicles to neutered Nike. And these days, with the addition of countless other plastic surgeries available to pets, more and more cats and dogs are going under the knife. Pet parents now have the option to have eye replacement surgery performed on their pet who may have lost an eye in an accident or birth defect. You can now correct your dog’s under or over bite with dental braces! If your pooch once had erect ears that have been damaged or broken, ear implants will help his ears stand at attention once again. Most vets recommend food portion control and exercise for obese pets, but in severe cases liposuction has become more popular than you would think when it comes to helping an overweight pet get back on track. Certain dog breeds, such as Shar-Peis and Pugs, struggle with layers of folded skin. At times, it can impair the dog’s vision, making an eye lift or face lift a viable solution. 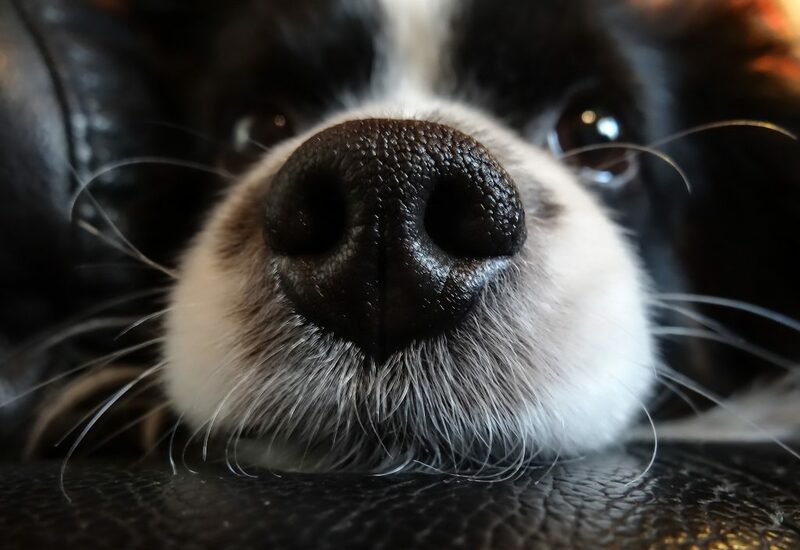 Commonly known as a nose job, some competitive dog showers will opt for this procedure to correct bumps in their dog’s nose. And it can also benefit dogs who have trouble breathing, like brachycephalic dog breeds such as Pugs and Bulldogs. Some pets that lose a significant amount of weight can benefit from a tummy tuck which will remove the excess skin. Yes, there is such a thing. Some pet parents believe neutering their male will have a negative effect on his confidence and have silicone testicles implanted. Believe it or not, as of 2011, $62 million was spent on this procedure alone here in America. 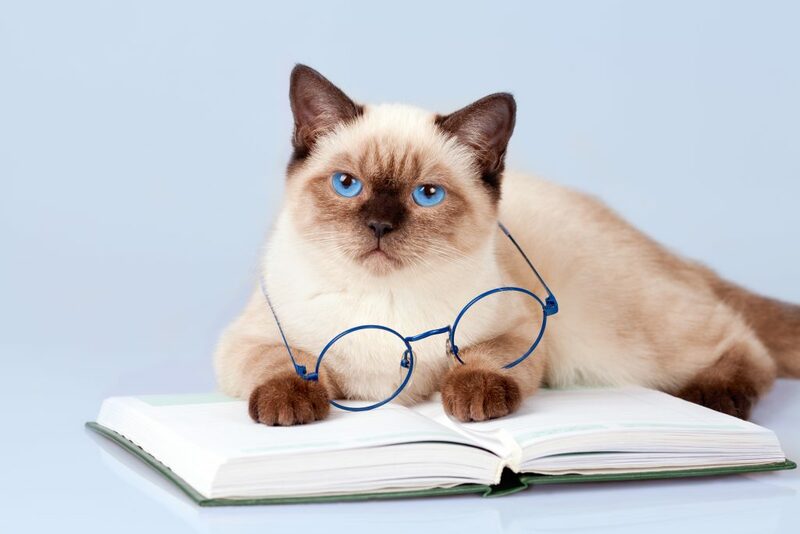 Reading this, many of you have likely chuckled at the thought of a dog having a tummy tuck, or a cat having liposuction, but keep in mind all of the surgeries mentioned above have benefits other than just cosmetic. For many pets, the use of plastic surgery can aid in the animal’s health and well-being, and perhaps even save their life. Cece says she loves our newsletter !! Who Loves you More – Your Cat or Your Dog?